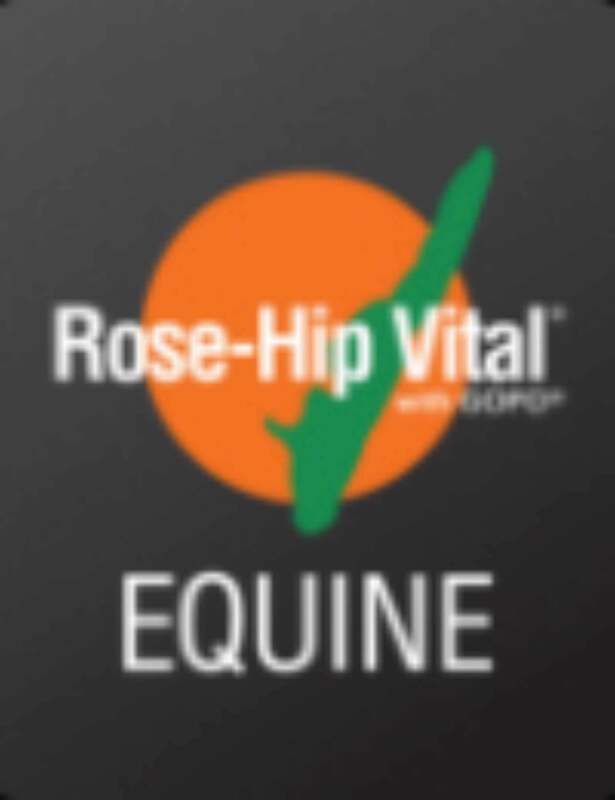 Rose-Hip Vital® with GOPO® is shown to be well-tolerated. 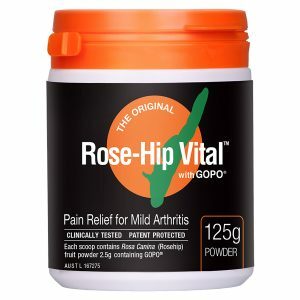 There are no known contraindications and it is free from wheat, dairy, gluten, shellfish, sugar, lactose, GM ingredients, additives, fillers and preservatives. 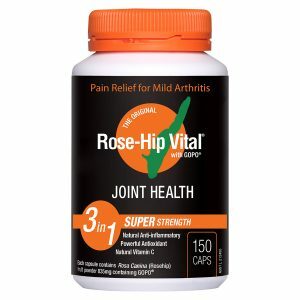 Each capsule contains 500mg Rosehip powder.